This week is Top Ten Books With Autumn Covers. This was difficult, I didn't really feel the theme. I love Autumn. So while these books themselves may not be particularly autumnal (most of them are) the covers and how they remind me of autumn prompted me to pick them. I'm Reign trash and re-watch it pretty much on loop all autumn. And the rich colours on this cover scream out for the season. There's something about stags as an animal that makes me think of autumn. Probably because it's rutting season so... Anyhow, these magnificent antlers are all up autumn for me. Out of all of the covers in the series, this is the most autumnal. And I can still feel the icy chill of the water. Just look at the reds and the flowing lines. It reminds me of falling leaves and high winds. Oh look, another stag. Surprise. I loved reading this in autumn as a child, I have vivid memories of being 10/11 and curled up in bed reading this as the wind howled outside. It just makes me think of the start of autumn, where it's still mostly green but the first yellows and reds are appearing. This just makes me think of those days between Halloween and Guy Fawkes night, where everything is slightly chaotic and exciting. I know that's it's crows on the cover (and they're autumnal enough) but I always thing for murmurations of starlings when I see this cover. This is a super creepy cover, and the book itself is intense. 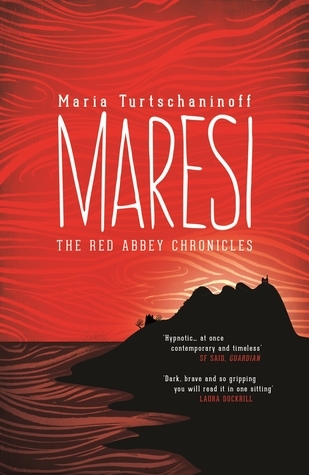 I love it, and 100% recommend the audiobook, it has my now favourite narrator. Maybe it's the fire and the smoke, maybe it's the grey colour scheme reminding me of the grey sky outside, but this cover reminds me of autumn. What is your favourite autumnal cover? Oh these are great covers! 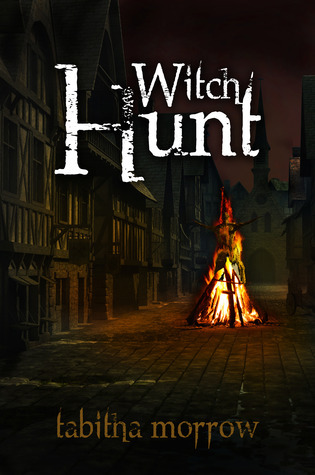 I didn't do this week's prompt because I couldn't think of any autumn book covers! I almost didn't, I really struggled! 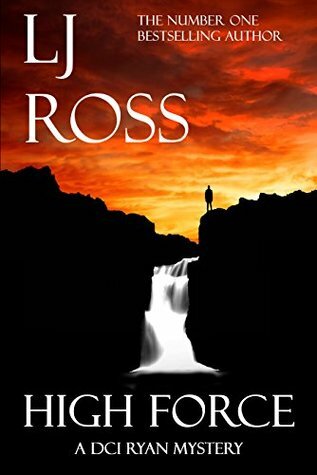 I really like the cover for High Force! 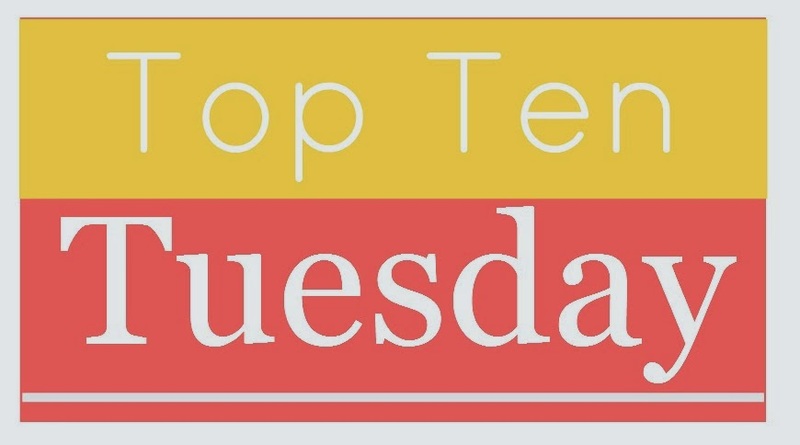 Here is our Top Ten Tuesday. 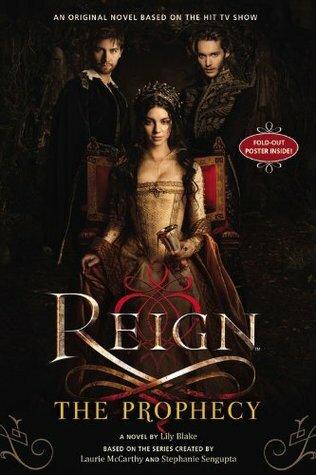 I LOVE Reign! Usually I'm not interested in historical stuff at all. [I think that point's proven since I call it.. stuff..?] That series is different though. Even my boyfriend likes it and that's saying even more, haha. Great picks! Those are all new to me. 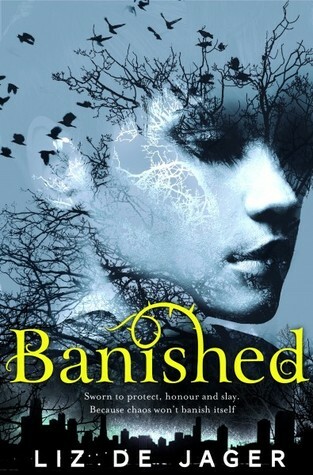 I do have the audio for The Sin Eater's Daughter but haven't listened yet. 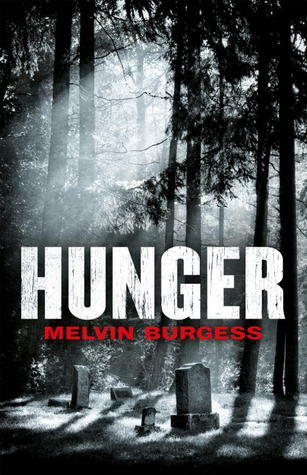 I'll have to add Hunger to my Wishlist! 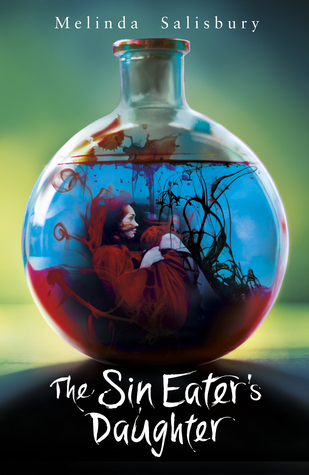 I haven't read The Sin Eater's Daughter yet, but I do love the cover! 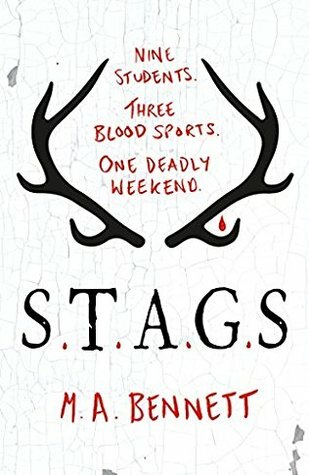 Love the stags cover! but my fav Autumn cover is The Essex Serpent by Sarah Perry! & I'd pair it with a lapsang souching smoked tea! Love the Falconer cover, and STAGS looks awesome too. Fire Bringer is nice with the mist and the night time vibe. Great mix of covers. 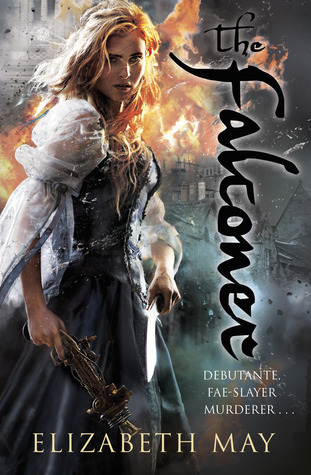 Ooh I really want to read The Falconer and S.T.A.G.S!!! I really love autumn colours, even if I don't really have Autumn like that in Australia.😂 THEY'RE SO PRETTY. Hi! These look like great Fall covers! :) I struggled with this week a little, too. This is such a great post idea! 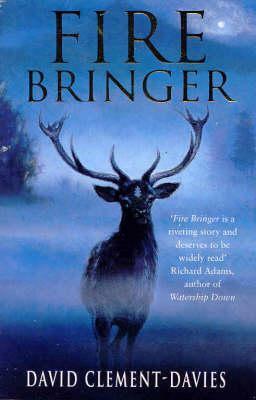 I am loving your picks, especially that cover with the gorgeous stag! 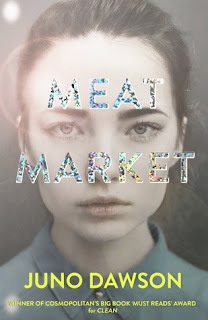 I know you *shouldn't* technically pick a book by it's cover but that one would definitely tempt me to pick it up and read!